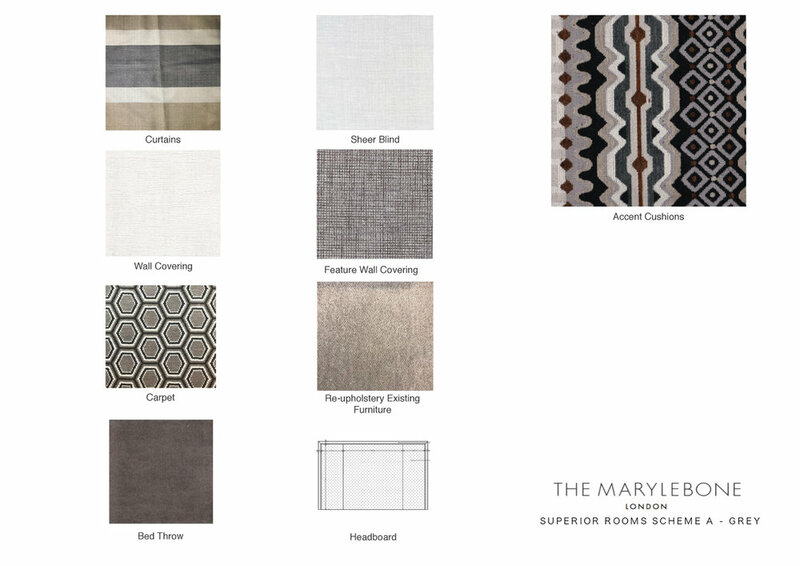 Following the successful first phase of renovation and Interior Design of the Penthouse Terrace Suites and the new Luxury Suites at The Marylebone Hotel. 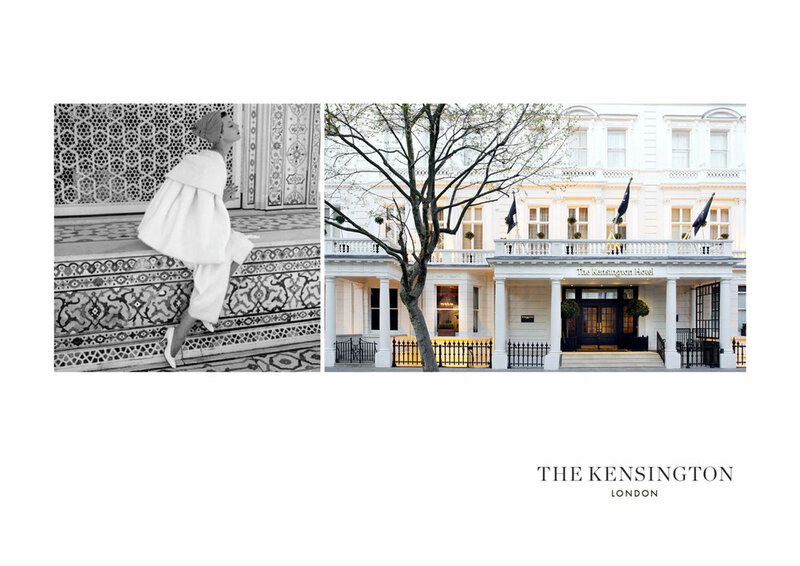 We are delighted to announce that The Doyle Collection has hired TM Design to continue on other areas of the Marylebone Hotel as well as The Kensington Hotel. 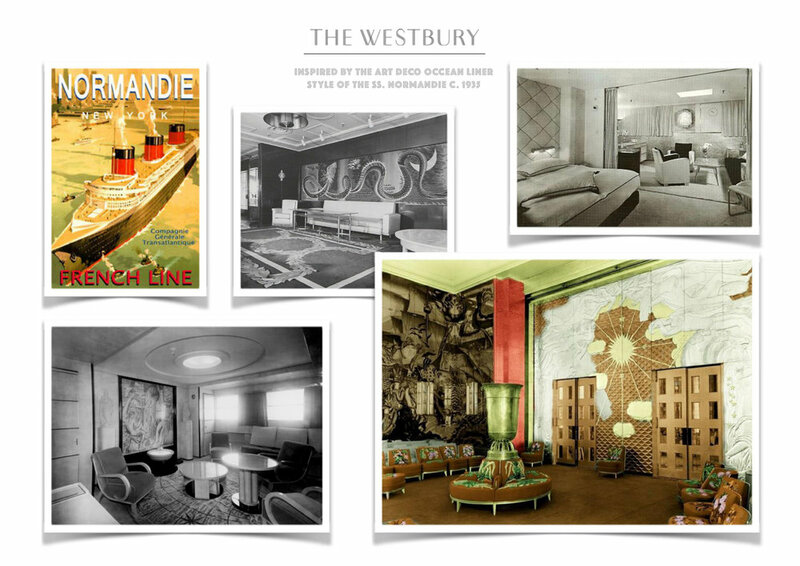 We have started to roll out a glamorous new look for The Westbury Hotel in Dublin inspired by the Art Deco Ocean Liner Style of the SS. Normandie c. 1935. Our redesign for The Dupont Circle , Washington will start in 2017. 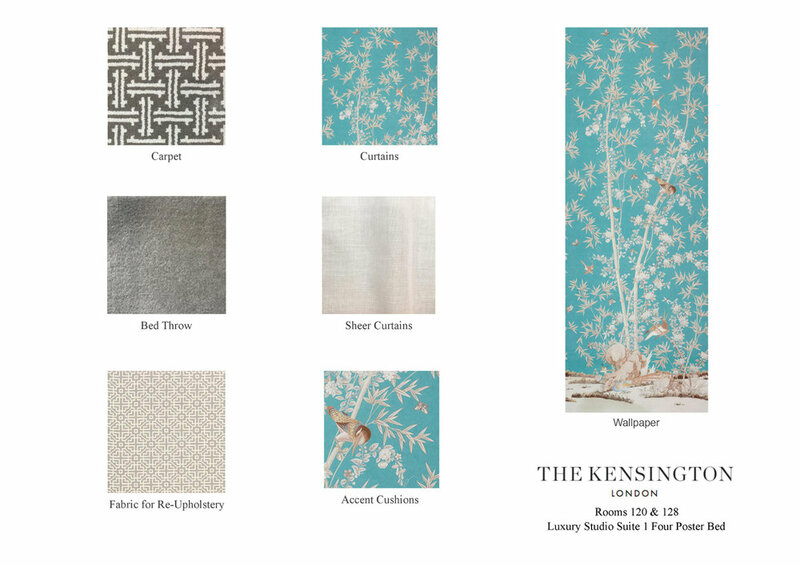 We look forward to sharing with you images of these exciting new Projects in the near future.